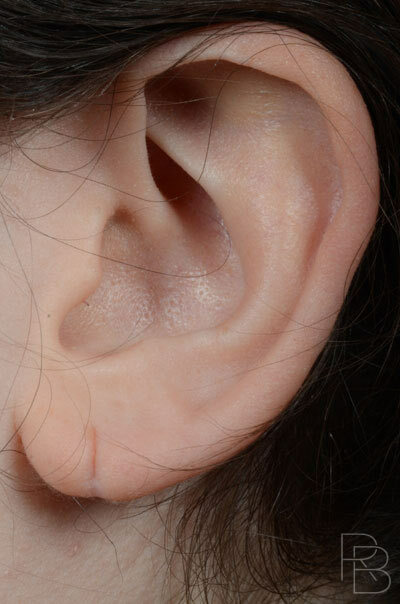 Earlobe defects are a common problem with a simple solution. 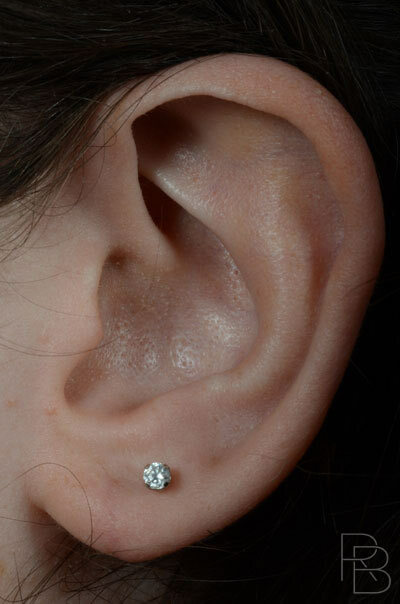 Whether adorning the ears with jewelry or gages, the possibility of tears and permanent alteration is introduced. 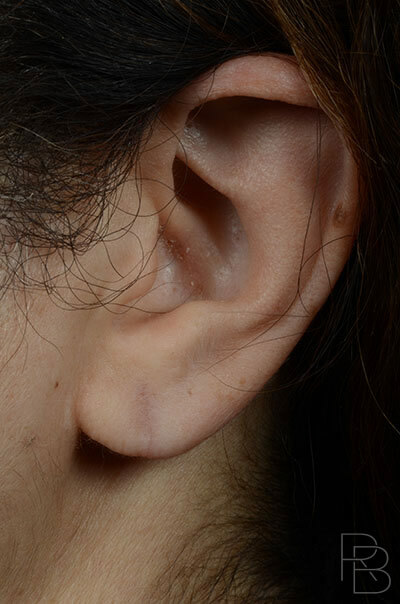 A simple repair can get things shaped up. 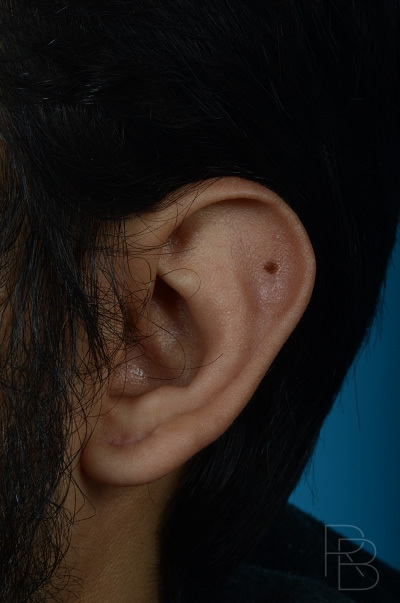 Earlobe repair can be performed under local anesthetic. 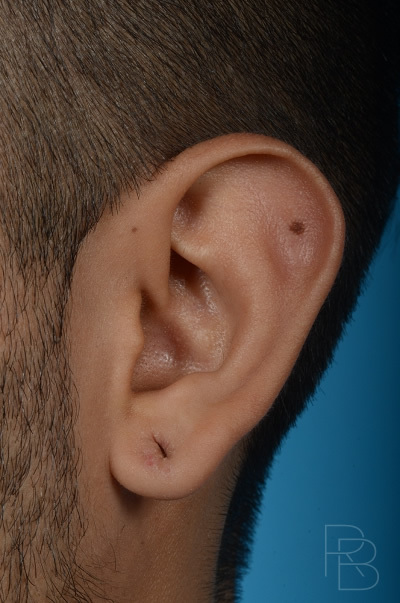 Incisions remove the old scar tissue surrounding previous piercings, plugs, or gages. 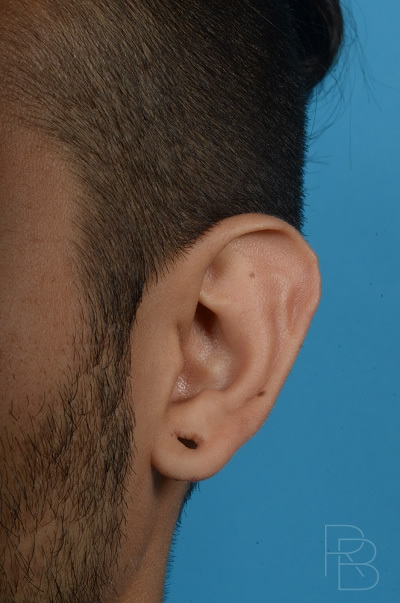 The ear lobe is then reconstructed to create the normal contours. A small paper tape dressing is applied and discharge back to work or home is possible. Over the counter pain medications are adequate if desired, but rarely used. 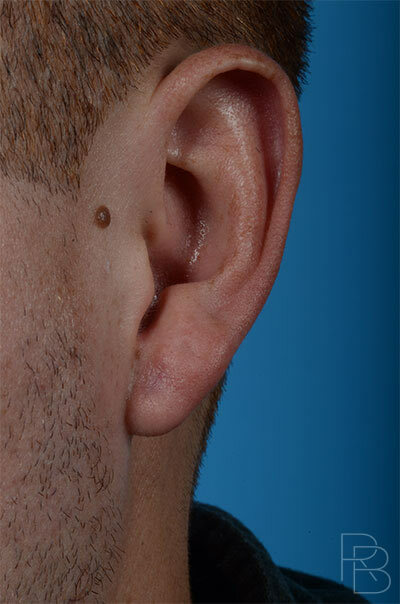 Swelling and bruising are uncommon. 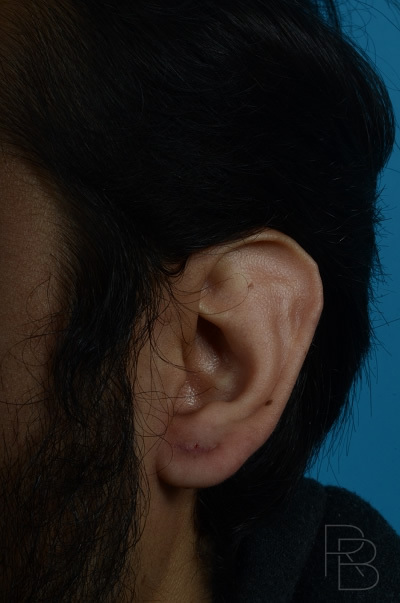 The dressing and sutures are removed in one week. 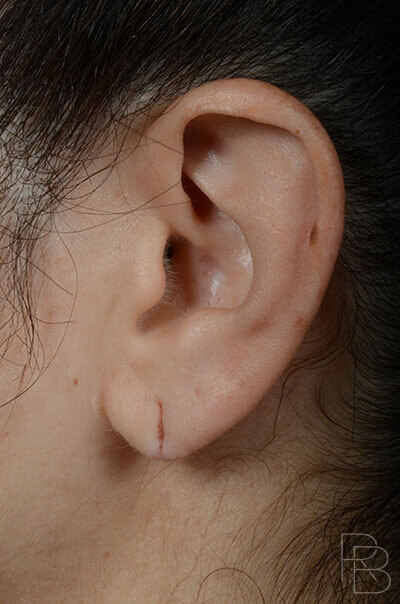 Incision cleaning and ointment application are occasionally required for a few more days after suture removal. Normal activities can be restarted immediately, except for those that may result in direct trauma or submersion under water. 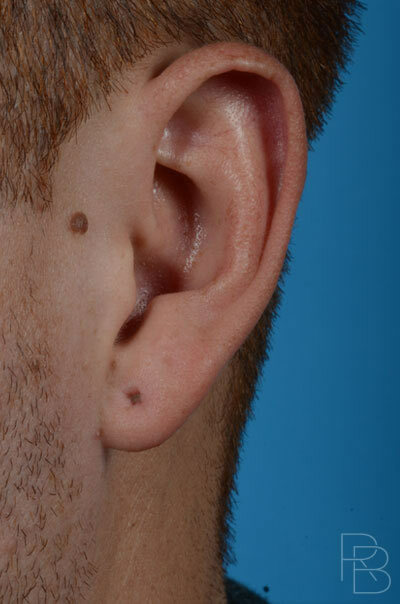 The final result is present in a couple weeks and piercing can be performed in 6 weeks.